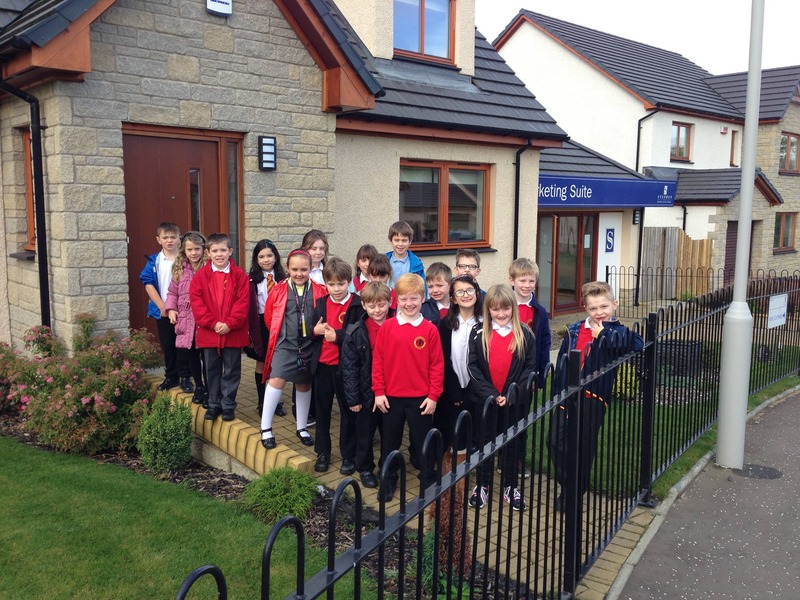 Fife school pupils made themselves at home when they enjoyed a talk from the housebuilding company behind their local development. 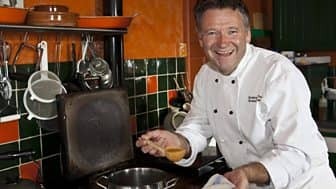 Fife’s finest food producers will be quizzed by one of Scotland’s best-known food authors and broadcasters in St Andrews this weekend. Some people say the three main reasons people visit St Andrews are to enjoy its award-winning beaches, golf and ice-cream. 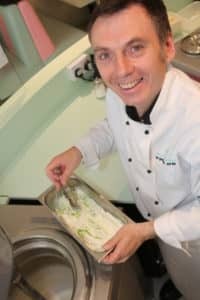 Now, visitors will be able to see how Jannettas Gelateria’s ice-cream is made at a special gelato session during St Andrews Food and Drink Festival. 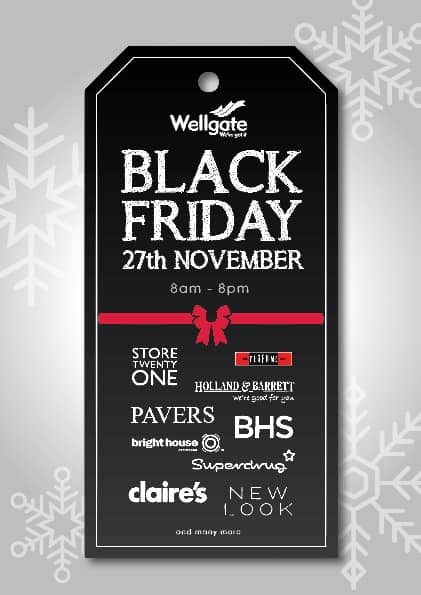 The free event will be held from 7-9pm on Saturday 21 November 2015. Reindeers, Snow and Carol Singing Mark Wellgate Festive Season! 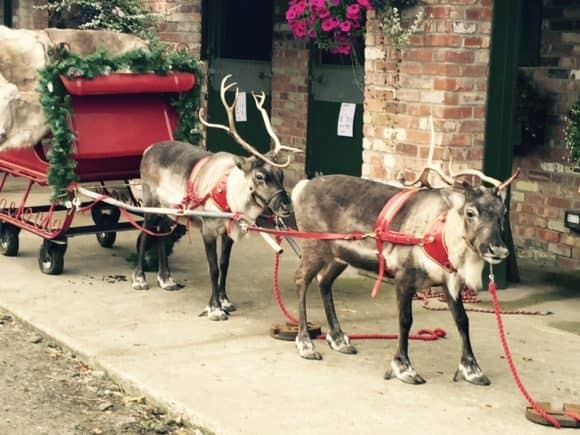 Reindeers, snow and carol singing will kick off Wellgate Shopping Centre’s festive season this week (Friday 20 November 2015), as well as a festive sing-song with Singing Kettle stars ‘Funbox’.